Professional detailers of steel and structural designs, serving a broad range of industries for over 20 years. 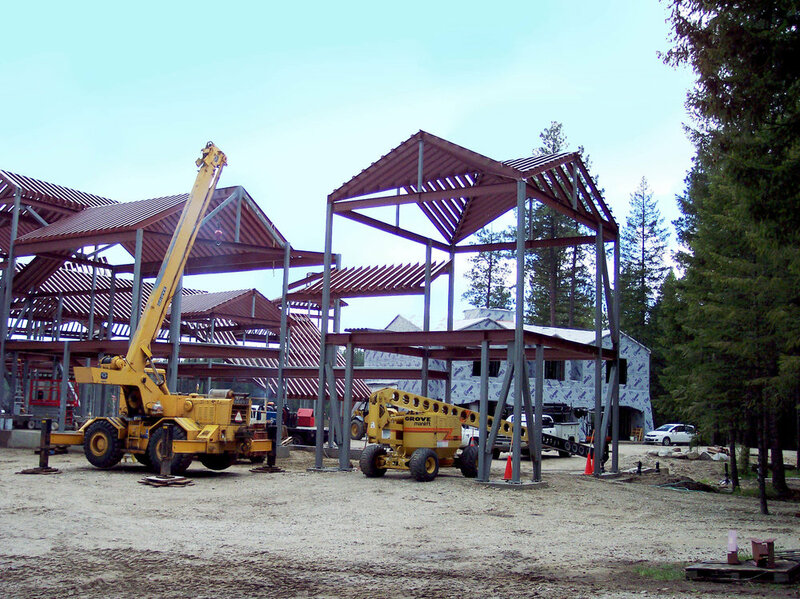 We take pride in establishing long-term relationships with the steel fabricators, contractors, engineers, steel erectors and others in the construction industry that we provide with high quality structural drafting and steel detailing. 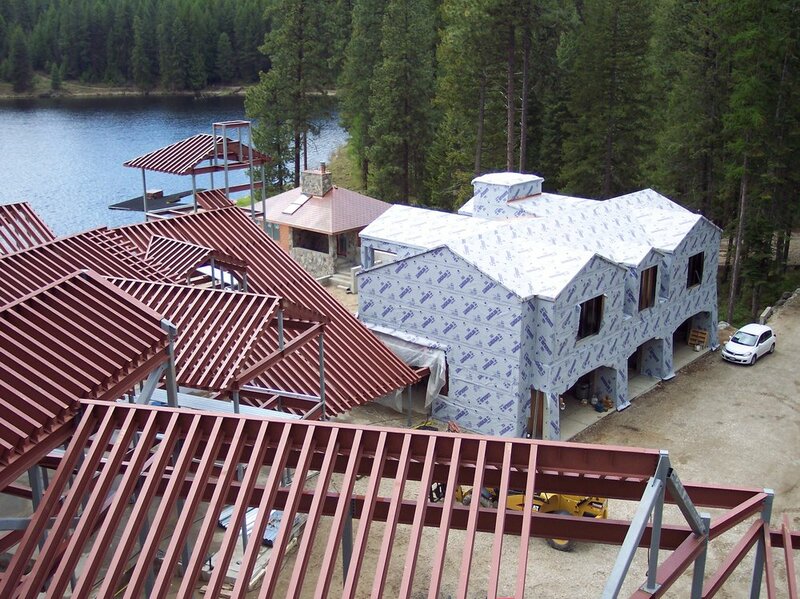 Experienced detailers providing reliable and accurate structural steel detailing services at competitive pricing. 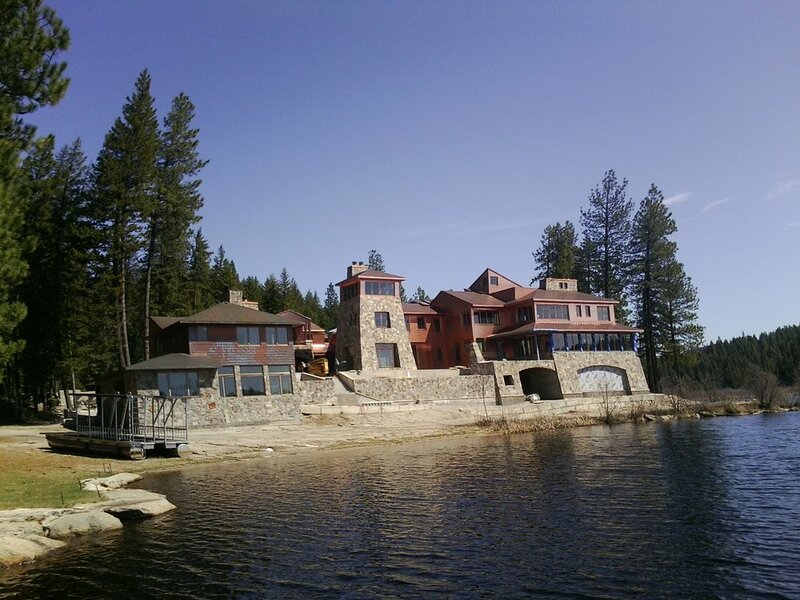 Get your project done on schedule, within budget, and with accuracy you can count on.